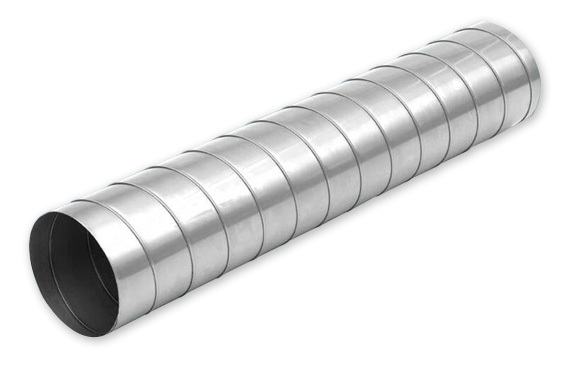 Galvanized steel spiral pipe in UPS shippable 5 foot lengths. Ideal for Dust Collection, Fume Venting, and HVAC systems. Male and Female connectors adapt to most standard fittings. Custom adapters are available. 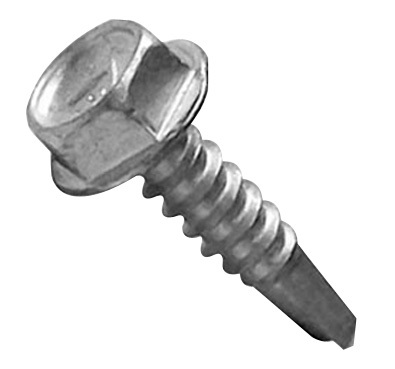 Galvanized steel with two plain female ends. Sold in UPS shippable 5 foot sections. For dust collection, fume venting, and HVAC systems. 3” to 24” standard diameter. Larger diameters available. Male connectors fit INSIDE spiral pipe. For pipe to pipe or pipe to hose connections. Female connectors fit OUTSIDE spiral pipe. 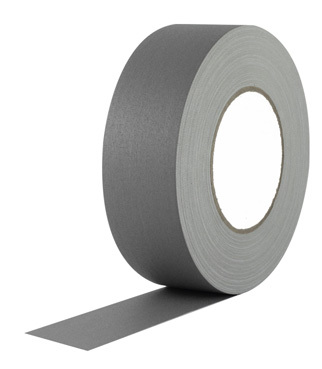 Our vinyl seal duct tape is recommended for an air tight seal. 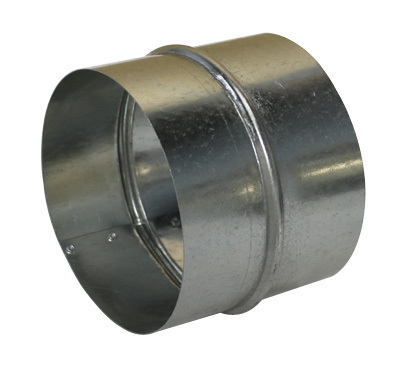 Spiral Pipe and fittings should be secured with a minimum of three fasteners per connection. Our Vinyl Seal Duct Sealing Tape is recommended for a professional air tight seal. 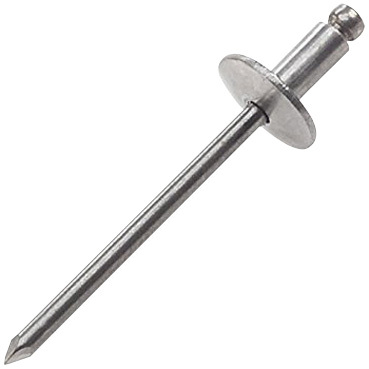 1/8" Diameter Aluminum heads with steel mandrel. RSB42 GRIP RANGE 1/16" to 1/8" 500 PC. BOX. RSB44 GRIP RANGE 3/16" to 1/4" 500 PC. BOX. 5/16" Hex Drive Head with integral washer. Sold in 100 count and 5 pound packages. 5 lb. package contains approximately 840 screws. 1 1/4" Wide x 36 Yards (108 feet) long. Grey in color. 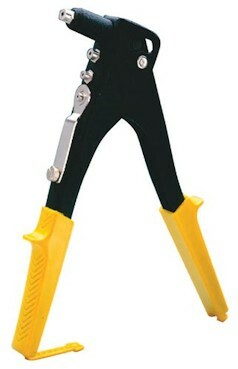 Very flexible, non-hardening, and maintains flexibility for years. 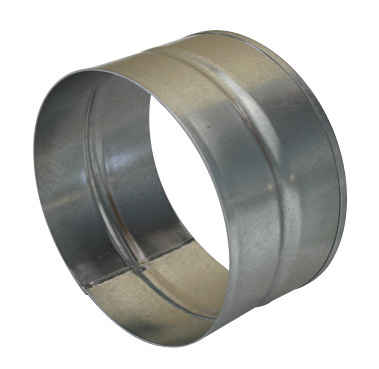 Specifically formulated for tight adhesion on metal to metal connections. Can be removed easily if necessary.